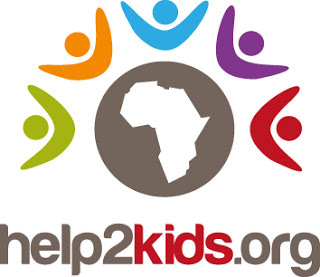 Help2kids is a young, dynamic organization located in Dar es Salaam, Tanzania's largest city, which is situated on the Indian Ocean and in Lifuwu, a small village on Lake Malawi in Malawi. We help orphans by providing food, shelter, and lots of love at our children's home. We help the community by providing support to local primary and nursery schools. We promote sustainable development and socially responsible tourism by feeding the profits from our guest houses in back into our projects. 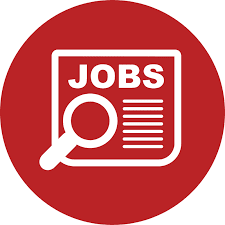 We are currently seeking a Volunteer Coordinator in Tanzania to help with volunteer management, project management, and various administrative tasks. In this role, you would be responsible for all aspects of our volunteer program, including the application process, orientation, scheduling, and team-building events. This is a great position for someone who is passionate about children and volunteerism, and who is interested in gaining experience in the field. You will also Manage our Volunteer House in White Sands / Africana, Dar es Salaam, Tanzania. It’s a beautiful guest house just 5 minutes from the Indian Ocean with four dormitories and two private rooms. The guest house always accommodates between 8 and 15 volunteers of the charity help2kids and sometimes also guests. Latest start date is to arrive in Dar es Salaam by September 18th, 2018. Benefits include a modern private room with private bathroom, air conditioning, a working computer, and phone, as well as internet access. In addition, a shared car will be provided between you and our Project Managers. help2kids requires the Manager to live at the guest house and be present to help guests and volunteers to navigate Dar es Salaam. We also employ housekeepers, a chef, and guards. Working with our marketing team to keep the website and all social media channels actively engaging guests and volunteers. for more information about us and the work environment. We are looking forward to your application documents (motivational letter and CV) or questions to applications@help2kids.org before September 5th, 2018. Please include your available start date in your motivational letter. Email inquiries only. Only shortlisted candidates will be contacted.